It’s not the first time public health advocates have drawn attention to ties between Coca-Cola and public health agencies. But the exchanges provide fresh evidence of the ways the food industry – in this case, the world’s leading producer of sugar-sweetened beverages – seeks to direct public policy in its favor, often in ways that run contrary to science. “The emails we obtained using FOIA requests reveal efforts by Coca-Cola to lobby the CDC to advance corporate objectives rather than health, including to influence the World Health Organization,” the report charges. There’s a growing pile of evidence that a sugar-heavy diet contributes even more than previously thought to weight gain, and it’s hard to combat the effects simply through exercise. Yet Coca-Cola, PepsiCo and other beverage companies have sought – through influencing policymakers and lawmakers, misleading marketing campaigns and philanthropy – to shift the blame away from sugar consumption toward a lack of physical activity. “One of the things that the sugar industry has so far been quite successful in is denying the strong and emerging science related to the adverse effects of sugary drinks,” said Peter Lurie, president of the Center for Science in the Public Interest. That influence was apparent in former first lady Michelle Obama’s well-documented pivot from criticizing the food industry to encouraging kids to exercise more with her “Let’s Move” campaign. Yet failing to tell the whole story about what really causes weight gain – and a host of related conditions including diabetes, heart attacks, strokes and cancer – carries huge ramifications. Obesity is estimated to generate $147 billion in medical costs in the United States every year. That number is expected to continue rising, as a generation of youth with unprecedented levels of obesity reach adulthood. Some recent CDC officials have worked closely with Coca-Cola. The agency’s former director Brenda Fitzgerald, who resigned a year ago over financial interests from which she couldn’t divest, worked on a childhood obesity program partially funded by the Coca-Cola Foundation while serving as commissioner of Georgia’s public health department. That program emphasizes exercise while saying little about sugary soft drinks. And Barbara Bowman, director of the agency’s Division for Heart Disease and Stroke Prevention, resigned after the disclosure of emails in which she appeared eager and willing to help the beverage industry create sway with the WHO. 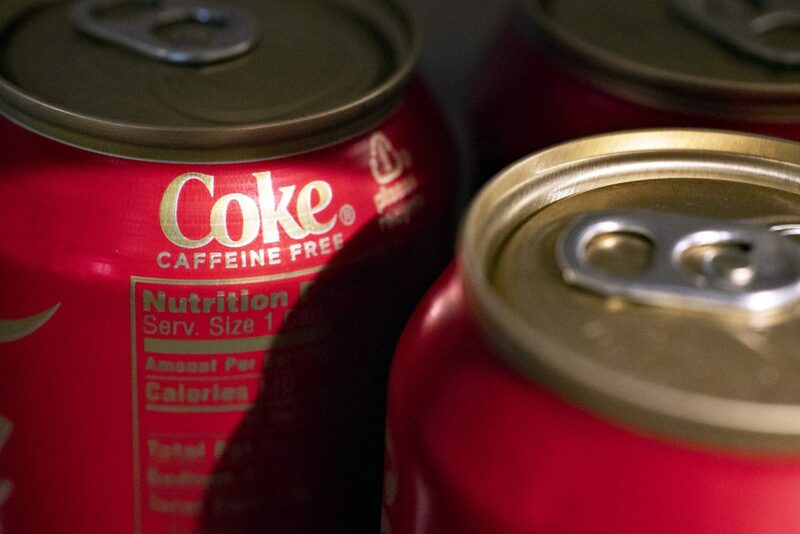 Ruskin’s group filed a lawsuit against the CDC in early 2018, saying the agency failed to fully comply with a request for correspondence between agency officials and Coca-Cola under FOIA. Coca-Cola spokesman Ben Sheidler said the emails newly obtained by the group go back a number of years and predate a commitment the company made in 2015 to disclose on its website its funding for scientific research and partnerships, which is updated every six months. He added that Coca-Cola is focused on reducing sugar in its drinks and promoting more beverage options with less or no sugar, in support of WHO’s recommendation that people limit added sugars to 10 percent of their daily caloric intake. Here’s another sign of how the soda industry has tried to influence policymakers: through contributing to the CDC Foundation, a nonprofit organization established by Congress in 1992 to promote public health.